This is our premiere trip for experiencing the energy of the largest annual sporting event in the world and ticking off the bucket list of the most famous cycling routes. Designed predominantly for cyclists, your non-cycling partners are also catered for throughout your Tour de France trip. 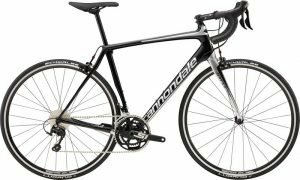 Experience the chase for the yellow jersey, it is the ultimate prize for the professional cyclist. 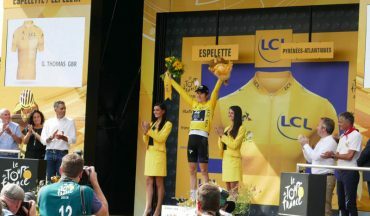 2019 is the 100th year anniversary of the yellow jersey. 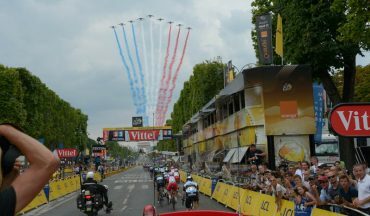 Many dream of wearing the Maillot Jaune leading the peloton onto the Champs-Élysées around the famous landmarks of the Grand Palais and the Arc de Triomphe. Our trip starts in Toulouse and follows the race route from the beginning of the second week of racing through to the finale in Paris. Enquire at the time of booking about VIP experiences. Our carefully designed itinerary gives you extra time at each hotel, so that you can relax, enjoy riding and recharge yourself during the trip. 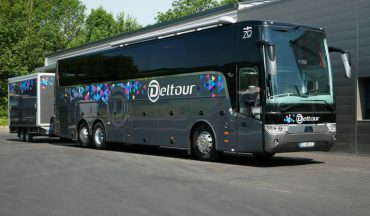 You will travel like a professional cyclist in our custom fitted luxury coach – with its onboard toilet, bar, reclining seats and coffee machine. It will also meet you at the end of the rides allowing you to have a hot shower before heading off for a drink or watching the race. Bienvenue to France. 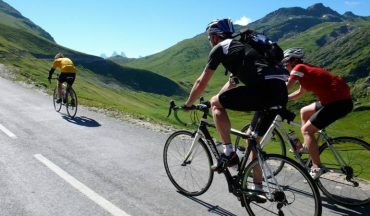 We will transfer you into the Aveyron region which is part of the Central Massif, we’ll assemble our bikes and head out on a short warm up ride. We arise this morning with the excitement of the day ahead. 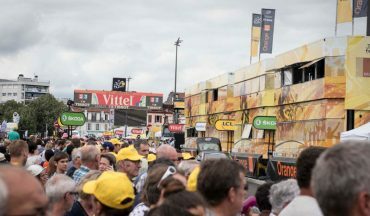 There is nothing more special than seeing the buzz of a stage start of the largest annual sporting event in the world. 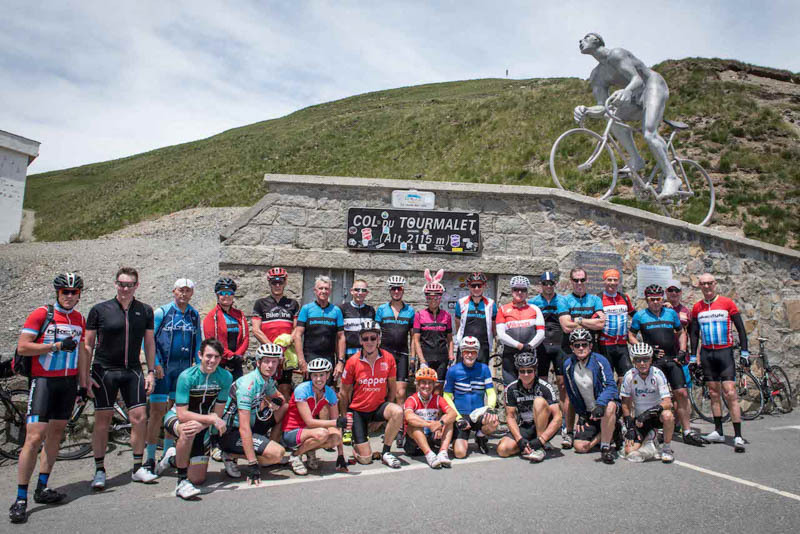 Today we tackle the legendary Col du Tourmalet. We will make our way along the route of Saturday’s important stage, the summit finish to Col du Tourmalet. 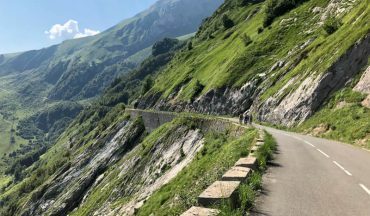 Today we will tackle the Col du Soulor and ride along one of the most beautiful roads in France along the edge of Cirque du Litor to Col d’Aubisque. If your mission is to tick items from your bucket list, why not add two more today - Hautacam and Luz Ardiden. 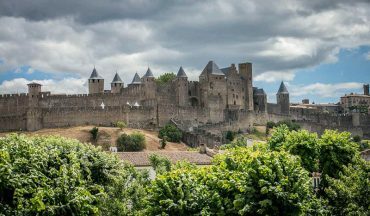 We will depart the Haute-Pyrenees today and travel to the Ariege department for the final Pyrenees mountain stage and spend the night overlooking the infamous La Cité Medievale – Carcassonne. 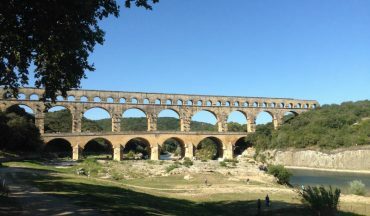 Today we head off across the Rhône river into the Gard department to catch today's stage before having a chance to see the famous Roman aqueduct, Pont du Gard. 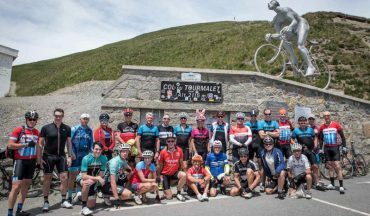 The most sought bucket list climb, the legendary climb of Alpe d’Huez. 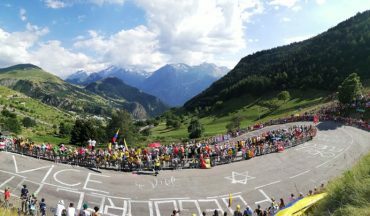 The 13 km climb with 21 switchbacks became legendary in its inaugural year when motorcycle television crews were used for the first time during the Tour. Reaching the summit of the Col du Galibier (2,642 m) is one of the most satisfying moments you’ll have on the bike. 2 Cols in one day. 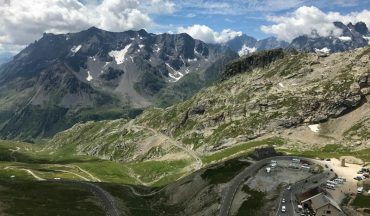 We will ride the famous Tour de France climb of Croix de Fer with the bonus of the Col du Glandon just a short deviation from Croix de Fer. This morning we will transfer to the TGV, the high-speed train service to Paris. 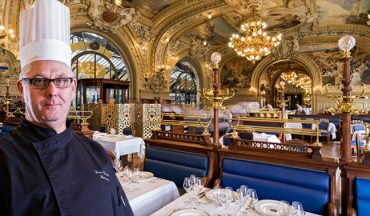 Reaching speeds in excess of 320 km/h, you’ll be in Paris soon after lunch. As the sunrises over the city of lights, we head off on our bike through the streets of Paris before it awakes. Visiting Notre-Dame, Le Louvre, Place de la Concorde, Arc du Triomphe, Trocadéro, Tour de Eiffel and even ride along Champs-Élysées. 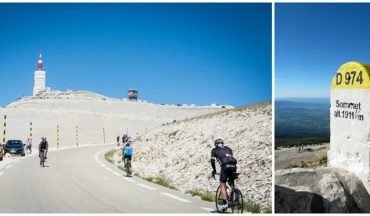 We trust that you have had an enjoyable time making new friends, conquering bucket list climbs, visiting beautiful regions and experiencing the 106th Tour de France.